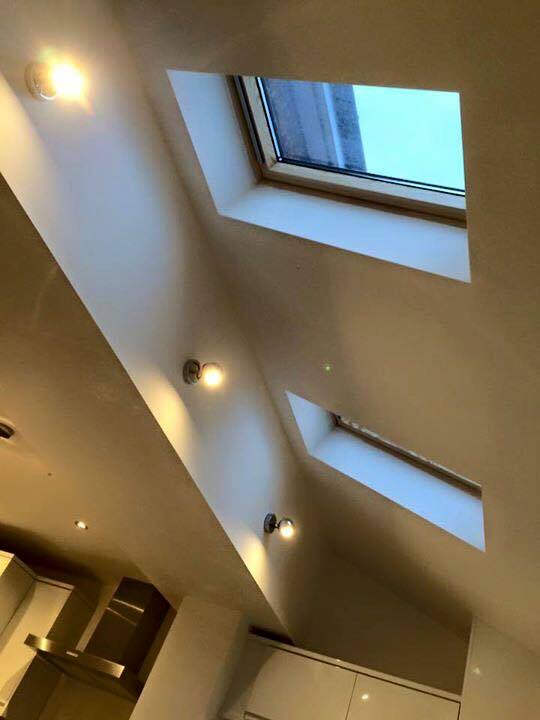 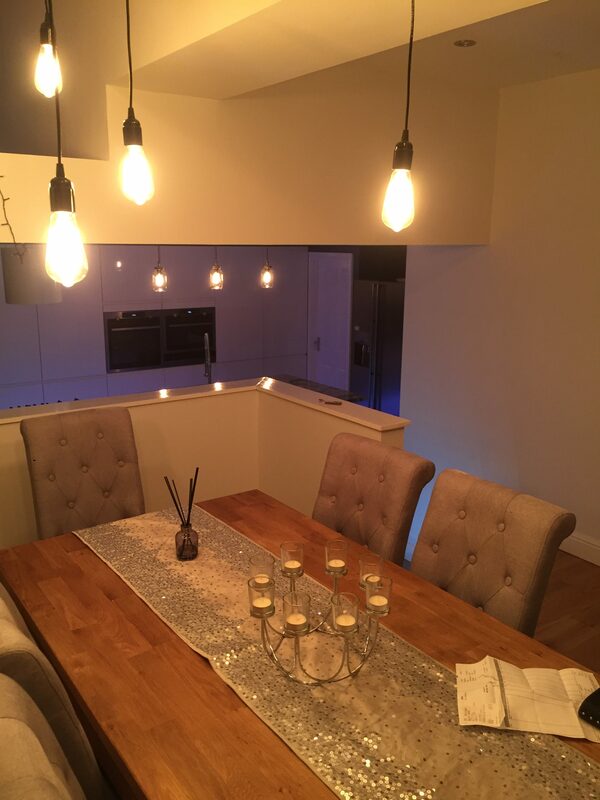 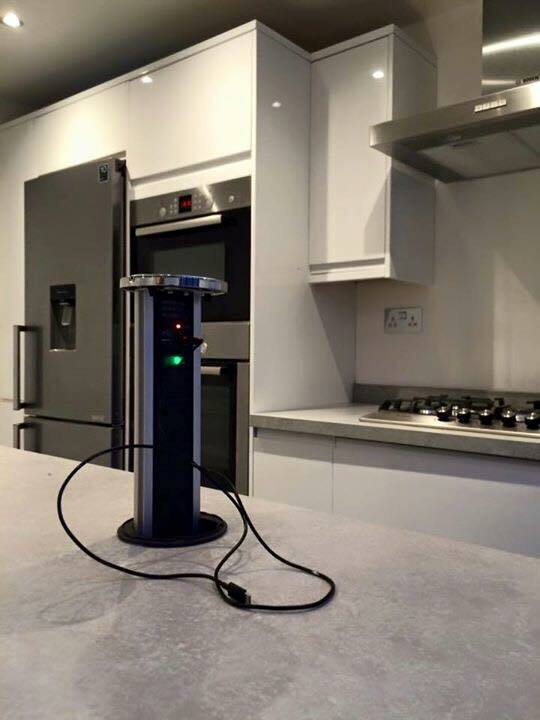 We can offer a specialist service in electrical work, across Newcastle, Gateshead, Sunderland and surrounding areas. 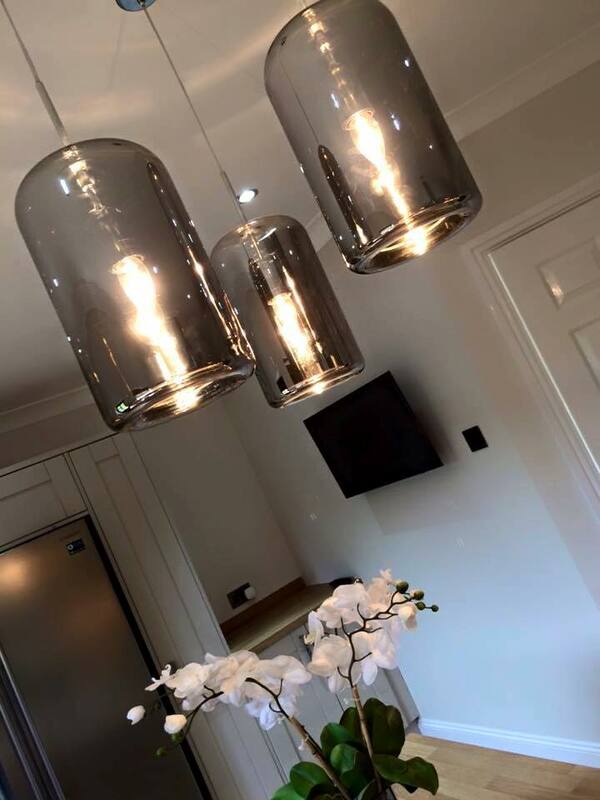 Our lives depend so much on electricity, it’s important that all electrical work is carried out safely and professionally. 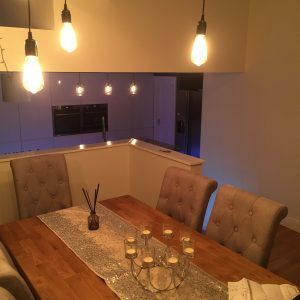 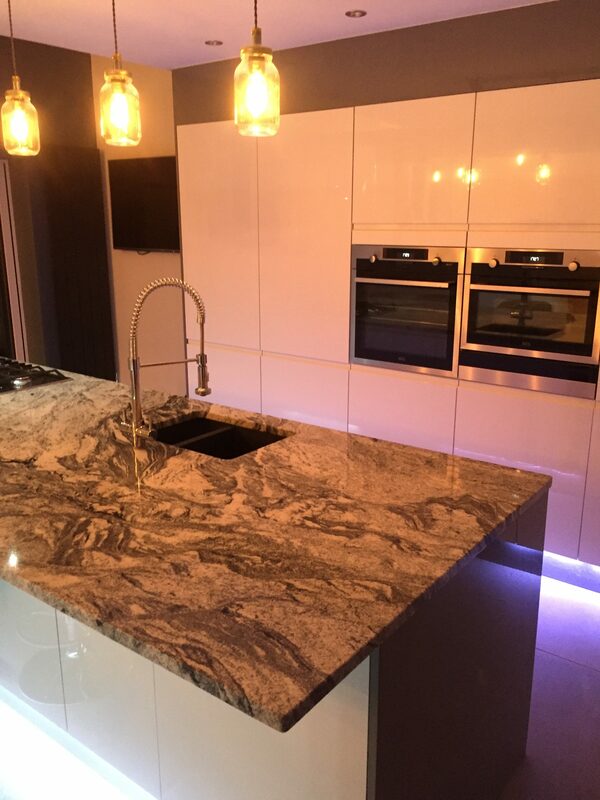 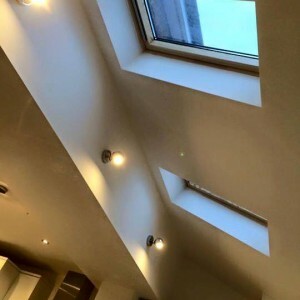 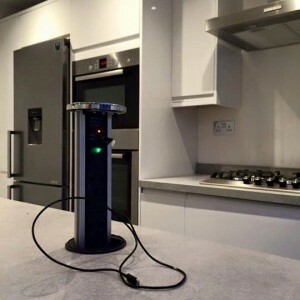 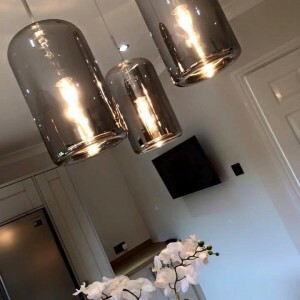 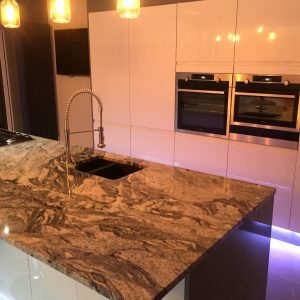 From connecting a domestic appliance to rewiring an entire building, our team of highly qualified and experienced electricians can assist with all of your electrical needs.